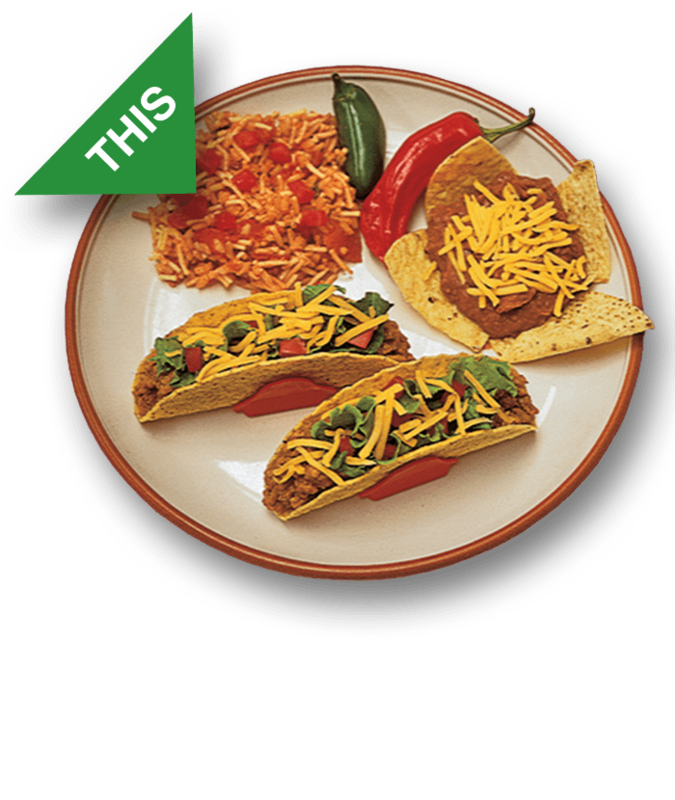 ▶ Prevent shell breakage while making and eating tacos! ▶ Props INDIVIDUAL SHELLS UP for easy preperation and serving! ▶ Use on the plate! 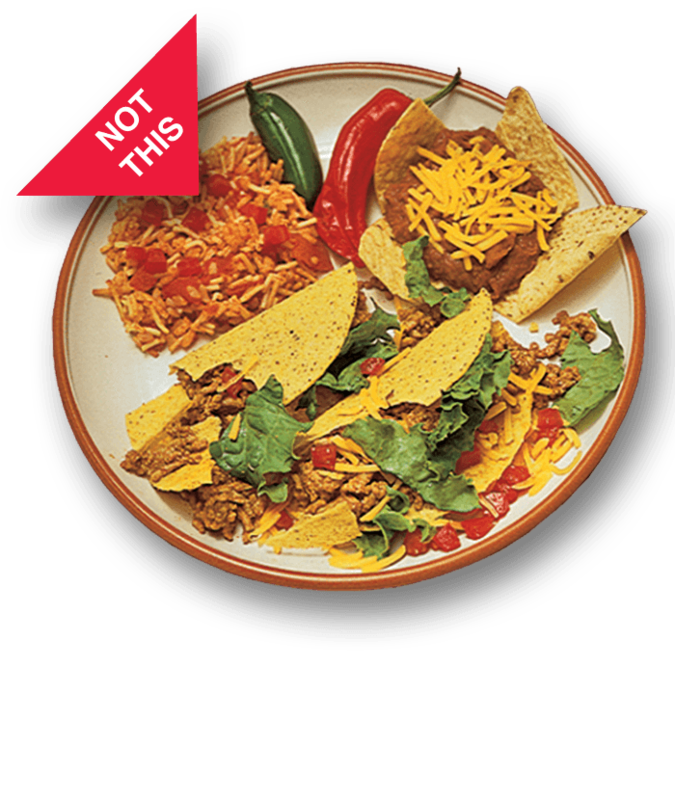 Works great with traditional boxed taco shells! Say goodbye to frustration & broken shells! 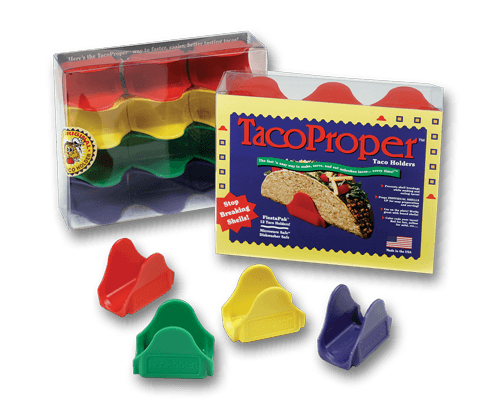 TacoProper® taco holders work great! Get rid of those taco racks, these are great & work! My husband is thrilled with these! Thanks! So excited to find this product! Thank you. My son loves them- no more broken tacos! Nifty, ingenious gadget! Works great! Thanks!! Great product. Great price, thanks! Cute, and just what I needed, thank you! 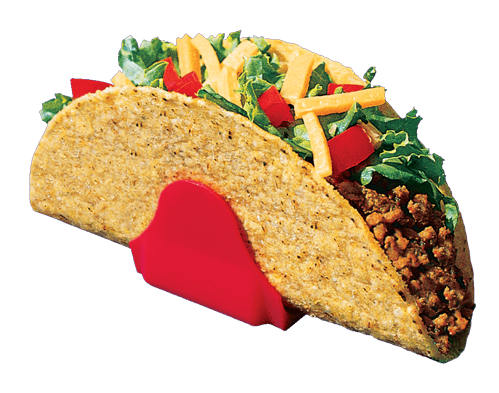 Buy only genuine TacoProper taco holders! 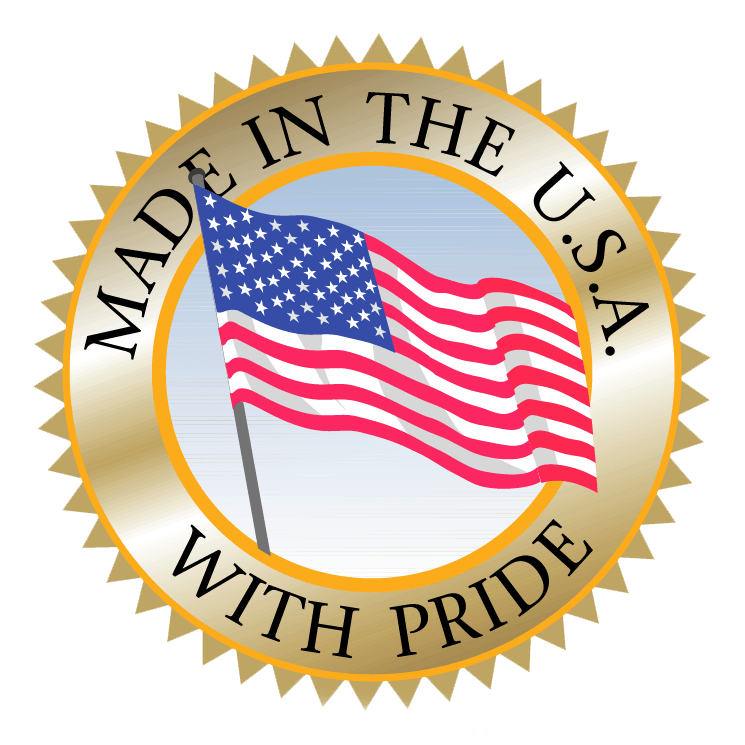 Made Only In USA. Please beware of counterfeits.